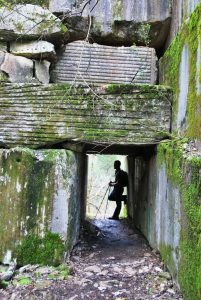 Just a few minutes from the bustling promenade of Gay Street in Knoxville, Tennessee, 60 epic miles of single-track trail stretches and weaves through both the urban and wild environment of South Knoxville. This community is reinventing itself to be known as the neighborhood of Knoxville’s Urban Wilderness, an over 1,000 forested and interconnected system of 10 parks, the Tennessee and French Broad River waterfronts, Ijam’s Nature Center, and several Civil War sites. It also has a growing reputation of being one of the best areas to mountain bike in the Southeast. The innovation of the Urban Wilderness is putting Knoxville on the map as one of the top Southeast destinations and best cities to live in. Equinox has increasingly been working in Knoxville, largely on greenway projects. 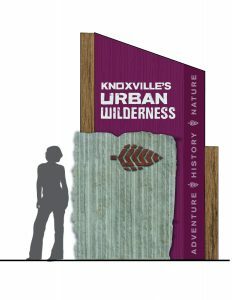 We were thrilled to have the opportunity to play a lead role in the evolution of the Urban Wilderness by coordinating the development of the Knoxville Urban Wilderness 5-Year Strategic Plan. 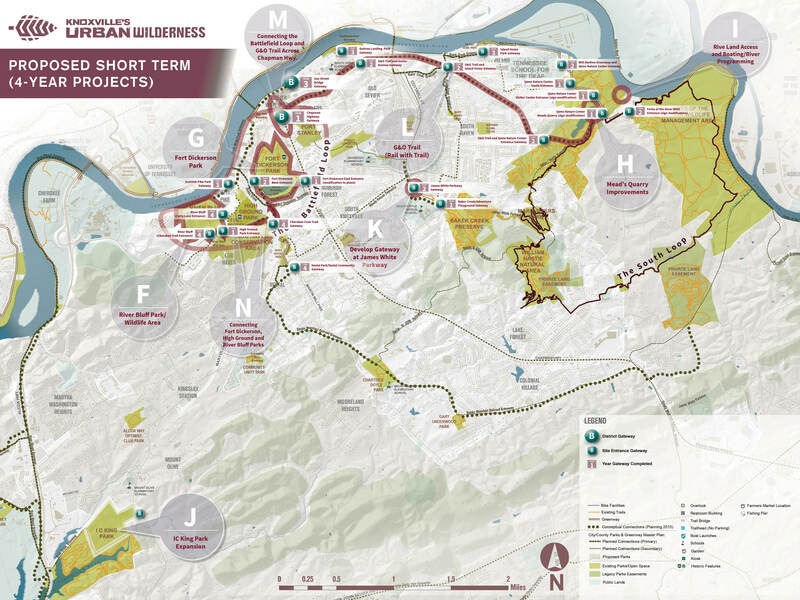 The plan identifies key projects and actions the alliance of partners can take to accomplish some pretty audacious goals, including the development of multiple water front parks, several trailheads, and plans to connect the community via greenways. 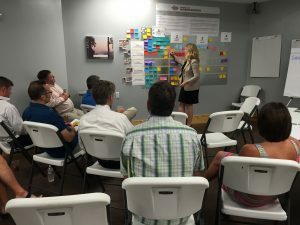 Equinox led the facilitation of multiple partner meetings with our client, the City of Knoxville, and also led a two-day workshop to include the input of 60+ organizations who play some role in the management, maintenance, promotion, and funding of the Urban Wilderness. Since the completion of the plan in early 2017, the Mayor of Knoxville has slated in the 2018 budget $1.7 million towards funding elements identified in the Strategic Plan. It’s wonderful to be part of a planning process that immediately gets funded. Kudos to the City of Knoxville, Legacy Park Foundation, and all the other partners involved!